Since 2009 there have been many IPT courses in Sweden, both at several Universities, at several county councils and by private course organisers. Before 2009 and sometimes after, we have cooperated with internationally recognized IPT-ers as John Markowitz, Roslyn Law, Ulla Lith Hobson, Aviva Mayers and Scott Stuart. 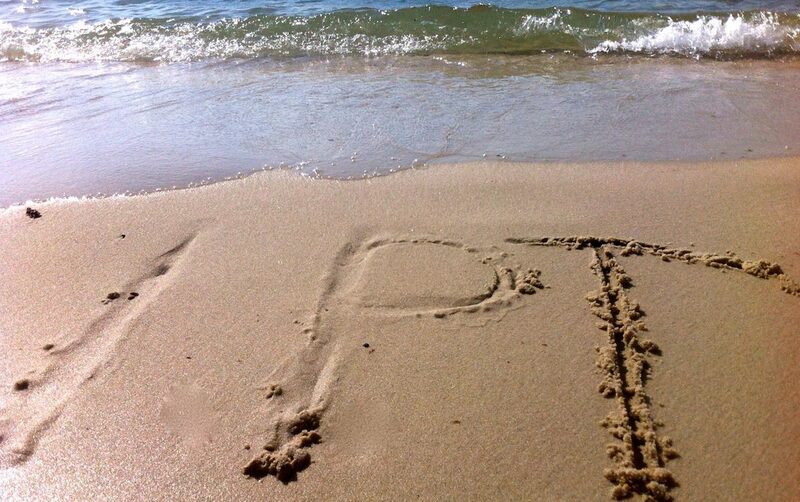 The society in Sweden has accredited about 25 IPT supervisors. Some of us are also trainers in IPT. If you want to become an IPT supervisor on level D in Sweden, you need to have an academic and clinical IPT- portfolio. For example, you need to participate in a course for supervisors. Thanks to Roslyn Law, we have conducted this course three times. In supervision and examination of IPT competence, we are using the audio rating scale made by Roslyn. In March 2019, the society will proudly present our first own IPT course. The dates are 9-10thof March and 23-24thof March. The course will be held in Swedish in Linköping, led by Malin Bäck. For more information please mail relatera@me.comThe society is making plans with Linköping University in order to have this course arranged by the University in the future, free to join for the students. Since 2009 there have been several introduction courses at different Swedish universities for future psychologists and psychotherapists. There have also been recurrent didactical courses on level A and/or level B at the Universities of Linköping, Umeå, Gothenburg, Lund and Erika Stiftelsen. Different private organisers have engaged the IPT-supervisors of the society in their courses and several IPT-courses have been delivered during the years. Some of the supervisors are specialised in IPT-A. We have also conducted a course with focus on IPT for eating disorders. Still Sweden has a lack of IPT therapists in our public health care. We have not translated any IPT books to Swedish. Malin Bäck, president of the Swedish society of IPT is now writing a book of her own about how to conduct IPT in Sweden. The first manuscript of the book will (hopefully) be reviewed June 2019. IPT is mentioned in a Swedish book about depression by Gerhard Andersson and in two books written by Rolf Holmqvist about relational psychotherapy. IPT is recommended in the Swedish national guidelines for depression for adult and adolescents. IPT is also recommended in the guidelines for eating disorders. Clinicians all over Sweden are working with IPT although there are not enough with therapists. In addition to depression, clinicians work with several different diagnoses, for example bipolar disorder, PTSD, eating disorders, burn-out syndrome and high functioning autism to mention a few. Our IPT-therapists work in different settings with different populations, both individual and with groups. Four different IPT research project has been conducted at Linköping University all led by professor Rolf Holmqvist. Earlier, Lauri Nevonen Örebro University, has conducted a trial about sequential treatment with CBT and IPT for eating disorders in Gothenburg. One of professor Gerhard Andersson’s PhD students, Anton Käll at Linköping University, is planning a randomized trial of internet-based treatment for loneliness, comparing internet-based CBT and internet- based IPT.